This past weekend, NorLand Limited competed for the first time in the 18th Annual Environmental Cup Hockey Tournament. 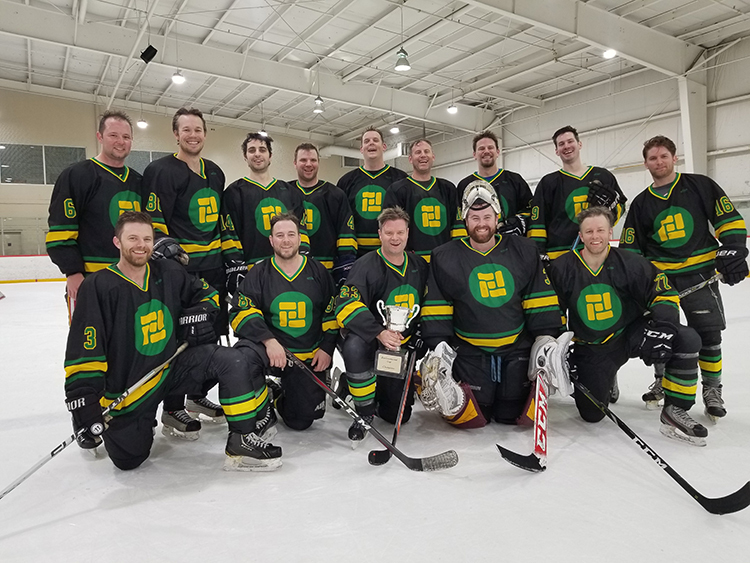 The 8 team, Round Robin Tournament saw the Consulting Division and Contracting Division battle for the cup. NorLand went undefeated on the contractors side playing tough games against B&B, Matcon, and McRae’s Environmental to advance to beat PGL Environmental Consultants in close Final Game. Thank you to the British Columbia Environment Industry Association, and Keystone Environmental for the coordination of an excellent event. NorLand thanks all of the players and looks forward to defending the title again next year!